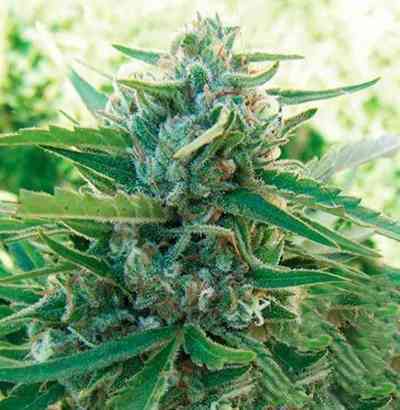 Early Maroc comes from a thorough selection of a very early pure strain (landrace) from Morocco. Since this variety is particularly difficult to grow indoors, developing the feminized version became a long and hard breeding project. Ideal for outdoor grows and Guerilla crops. Not recommended for indoor growers. Suitable for making dry sieved hashish. Without a doubt, the best attribute of Early Maroc is its fast flowering. It is harvested in mid-August in temperate climates, even earlier in some cases. We recommend germinating the seeds in late March or early April to harvest your plants in August. 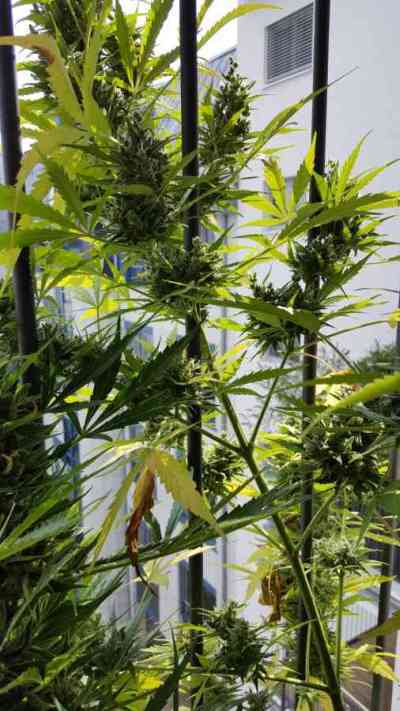 Early Maroc produces robust, compact and easy to grow plants. It reaches average heights (125-175 cm), enough to provide good yields even with minimal care or if planted in arid soils. Its precocity and low demand of nutrients and water make it ideal for guerrilla growers. If you plan to use pots, 50-60L containers will be enough for the plant to fully develop. The lighting, nutritional and environmental conditions needed to grow this strain are special, so we do not recommend Early Maroc for indoor cultivation. The scent of the live plant is sweet, reminiscent of strawberry bubblegum. Once dried and cured, this scent is transformed into a spicy fragance with noble wood and black pepper notes. The effect is slightly euphoric at first, becoming more relaxing after a while. This second phase is of short duration.